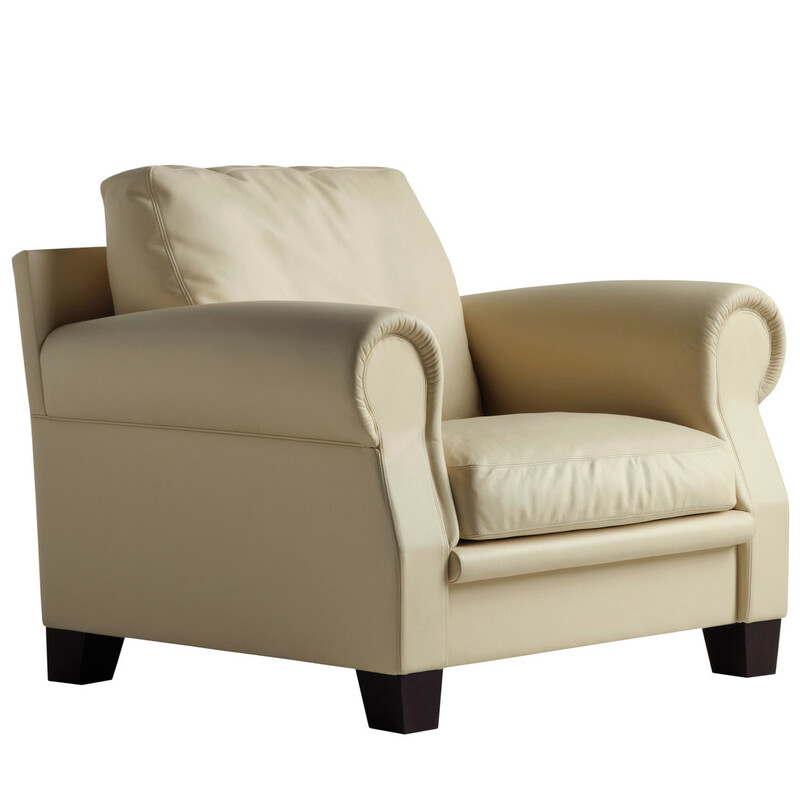 Austen Lounge Seating has the classic English living room seating style, with a modern touch. 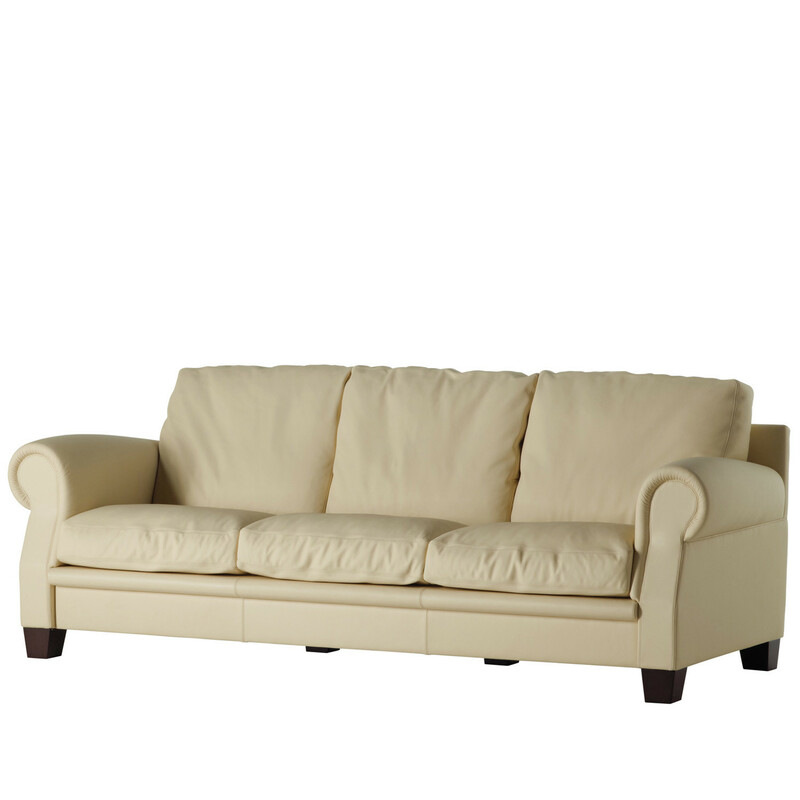 Suitable for every ambiance, Austen Sofa features rich goose down filling seating and backrest cushions, ensuring perfect form to the seat with polyurethane foam insert. 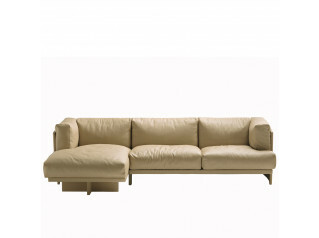 Austen Sofa comes fully upholstered in Pelle Frau leather with feet in beech with a dark walnut finish. 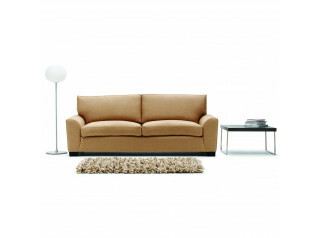 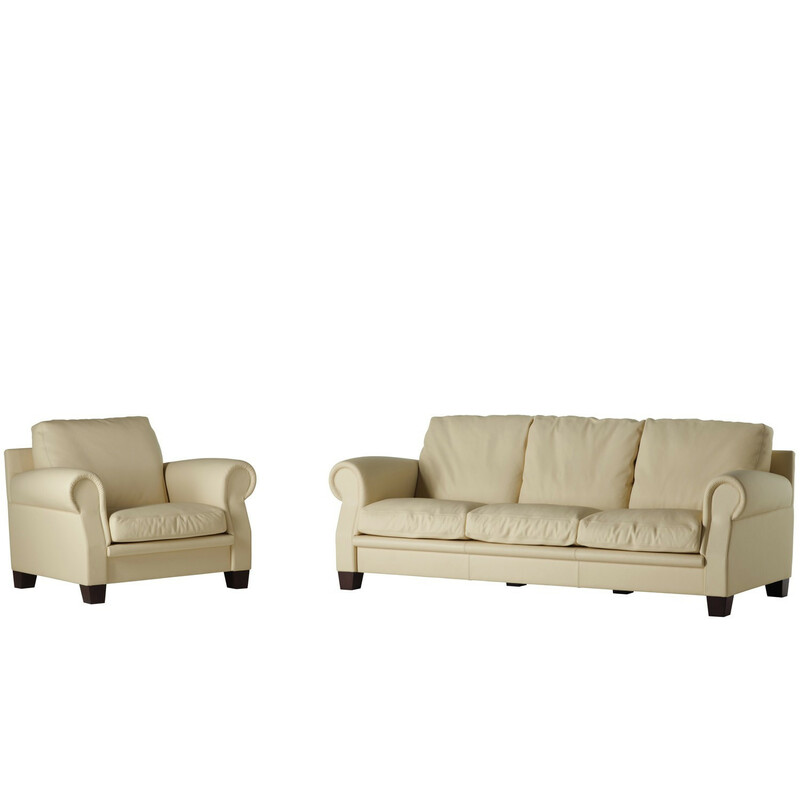 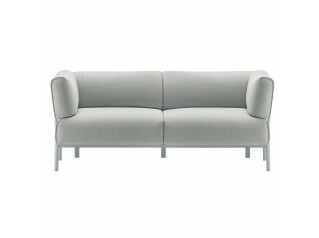 Available as a two or three seater sofa and as a comfortable designer armchair. 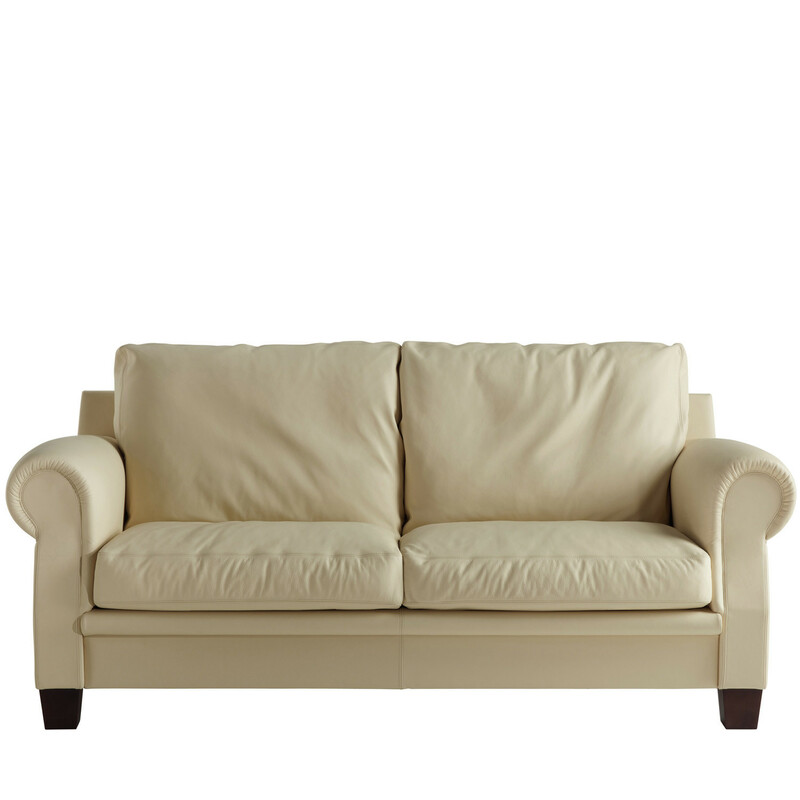 You are requesting a price for the "Austen Sofa"
To create a new project and add "Austen Sofa" to it please click the button below. 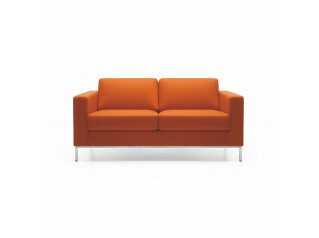 To add "Austen Sofa" to an existing project please select below.